Summer often makes you makers out there want to create colourful lightweight pieces. 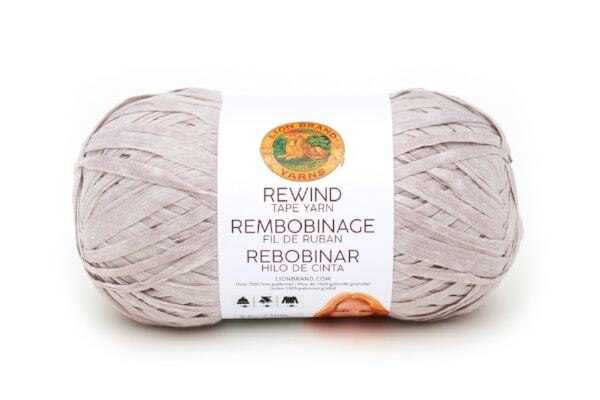 Creating stunning pieces of cotton or other lightweight yarns is a great way to make something that you can take on vacation with you. The beautiful free summer crochet patterns in this post are both colourful and fun that will go with anything you feel like wearing. Get into the boho beach spirit with a crochet beach bag, afghan, cover up or market tote. 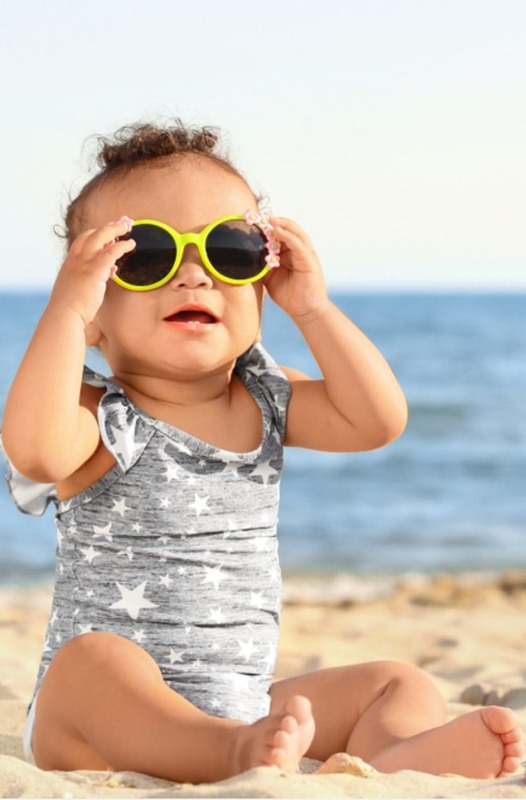 All of these makes are perfect for the summer and easy to wear at the beach, around the pool or in the garden. 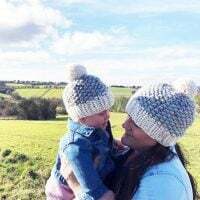 The patterns are all available from the Lion Brand website and of course use Lion Brand yarns – the yarns are listed below, so if you click on the image, it will take you to the site, so you can order and get started right away! They are mostly beginner or intermediate projects that really give you that summer feeling. If you want to make a HUGE beach bag take a look at this post where I created a beach tote from Lion Brand Fast Track Yarn in taupe. Here is a roundup of free crochet patterns sourced from the Lion Brand website, you have to create a login to be able to view the patterns and download them. 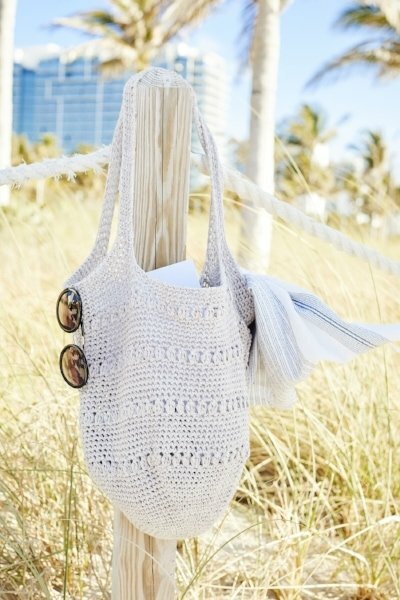 This crochet beach bag pattern, designed by Sarah Zee is available as a free download on the Lion Brand website, once you have logged in. It has been created with Lion Brand Rewind – greige 123. This stunning crochet bag has inspired me to get more into crochet and to keep developing my skills. This summer top crochet pattern designed by Teresa Chorzepa is a beautiful piece to take with you to the office or for coffee. 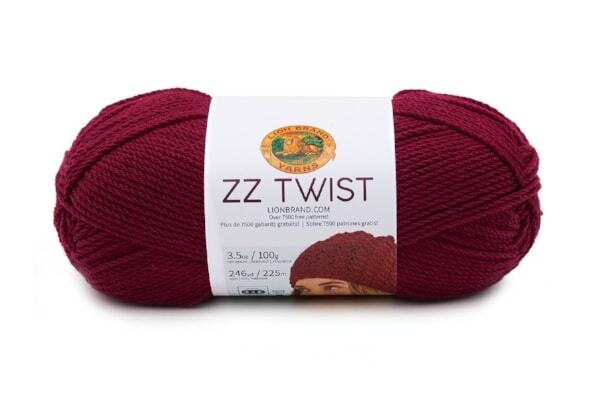 This has been made with Lion Brand ZZ Twist in cranberry. 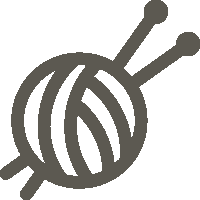 The crochet pattern below looks like a great project to make up if you want to develop your crochet skills! This market tote crochet pattern by Teresa Chorzepa looks like a wonderful summer bag. 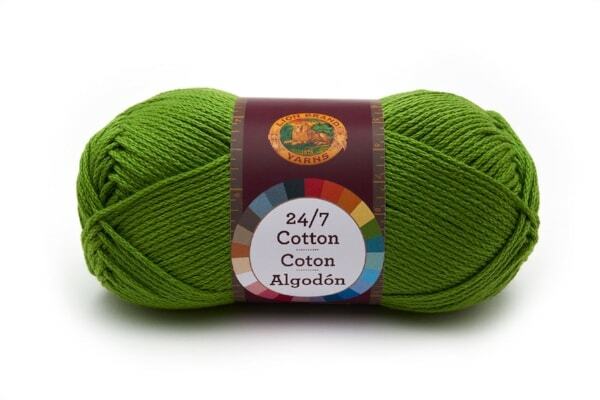 It has been made with Lion Brand 24/7 cotton in grass 172. This looks like a great lightweight tote to wear with a white tee and jeans for a coffee with friends at the beach. 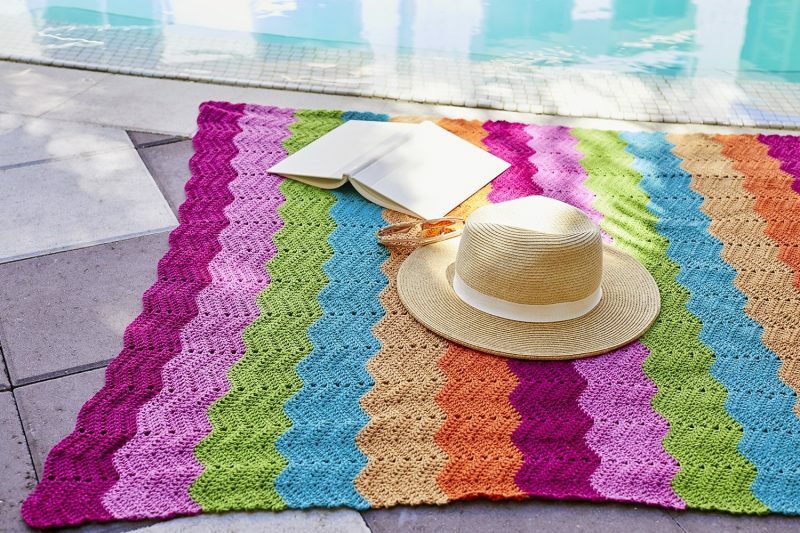 This colourful afghan crochet pattern, designed by Missy Marshall has vivid colours and an easy stitch pattern for beginners. 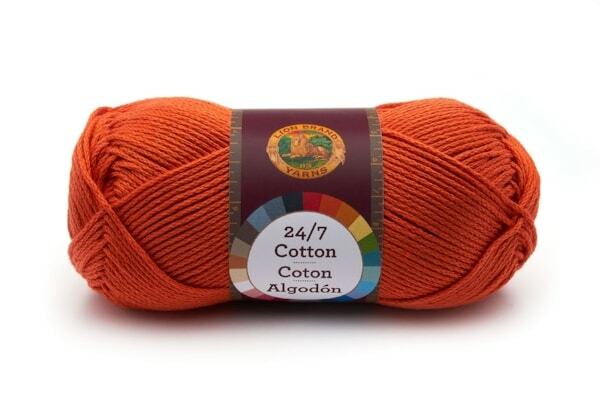 It has been made with various colours in Lion Brand 24/7 cotton. This looks colourful and fun, perfect for lounging around and to show off at the beach or pool this summer. This crochet beach tunic pattern, designed by Teresa Chorzepa looks like a great poolside coverup. 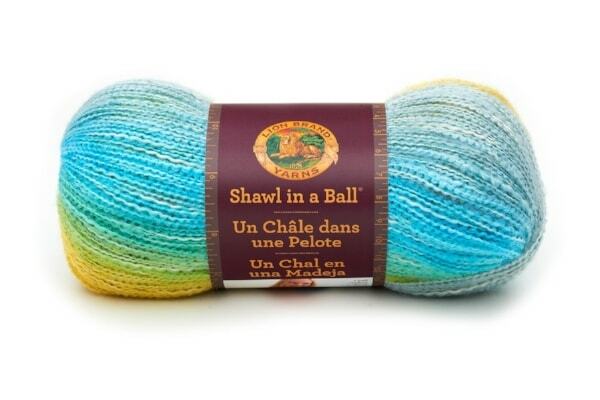 It has been made with Lion Brand shawl in a ball – reflective crystal 217. This crochet tunic looks like a great piece to throw on over your swimming stuff for the beach or to wear at the pool. I hope you have enjoyed this roundup of free summer crochet patterns and that it has inspired you to make something new for the season.